Lille (France) Sep 14 (IANS) France took a 1-0 lead in its Davis Cup semi-final tie against Spain after Benoit Paire won 7-5 6-1 6-0 over Pablo CarreÃ±o Busta on Friday. In his Davis Cup debut the 29-year-old Paire gave defending champion France its first point of the semifinals in a match that lasted one hour and 54 minutes at Pierre Mauroy stadium s indoor hard court in the northern French city of Lille reports Efe. 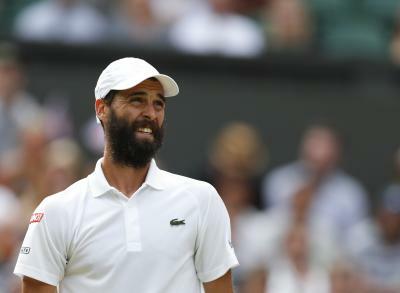 Before nearly 14 000 fans Paire fired 16 aces and 37 winners compared to his rival s one and eight respectively. France s Lucas Pouille is currently playing Roberto Bautista-Agut of Spain in the second singles rubber. The winner of the France-Spain tie will go up against the winner of the United States and Croatia tie.